I can’t change overnight into a serious literary author. You can’t compare apples to oranges. William Faulkner was a great literary genius. I am not. Twenty years on, the books are still fun to write and I’ve still got lots of stories I want to tell, mainly about social injustice and people chewed up by the system. I’ve had nine of my books adapted to film, and almost all were enjoyable. I’ve been very lucky with Hollywood, and look forward to more movies being adapted. But I don’t get involved in that process. I know nothing about making movies and I stay away from it and hope for the best. I don’t start a novel until I have lived with the story for awhile to the point of actually writing an outline and after a number of books I’ve learned that the more time I spend on the outline the easier the book is to write. And if I cheat on the outline I get in trouble with the book. Writing’s still the most difficult job I’ve ever had - but it’s worth it. 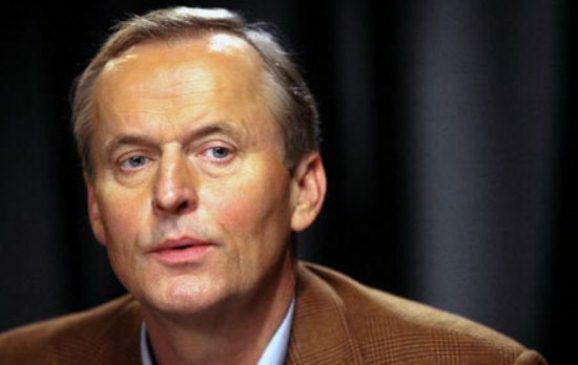 John Grisham is an American lawyer, politician, and author, best known for his legal thrillers. Before writing full time, John Grisham practised criminal law and served in the House of Representatives in Mississippi. Since publishing A Time To Kill in 1989, he has sold more than 250 million books which have been translated into 29 languages. 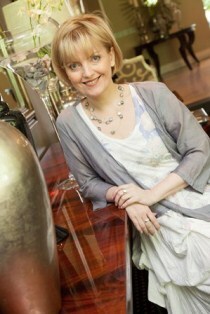 The Firm sold more than seven million copies before it was adapted for film in 1993 and TV in 2012. Eight of his other novels have been filmed: The Chamber, The Client, A Painted House, The Pelican Brief, Skipping Christmas, The Rainmaker, The Runaway Jury, and A Time to Kill.